The Week Fashion is an online and printed fashion magazine. 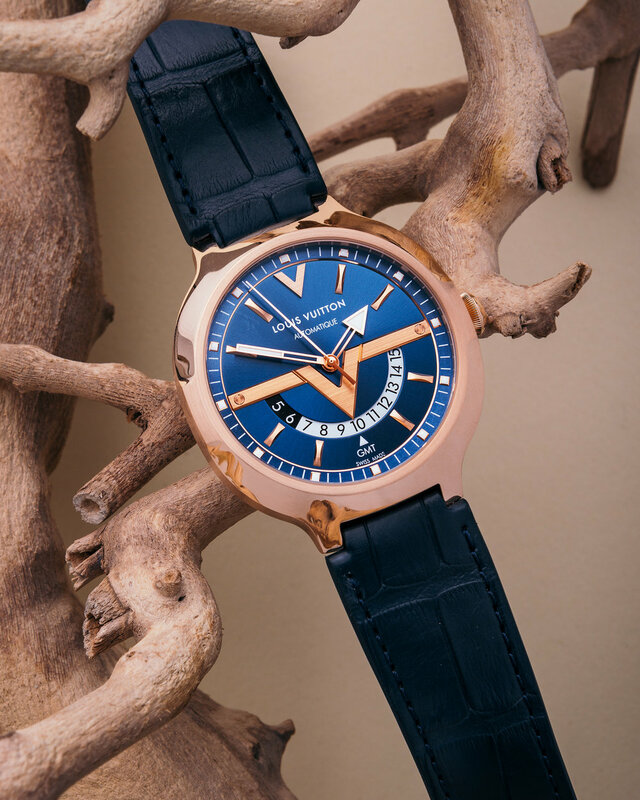 They wanted to showcase a range of rose gold watches for their Time & Jewellery issue. These are some of the pieces that were shot against complimenting tones and textures.